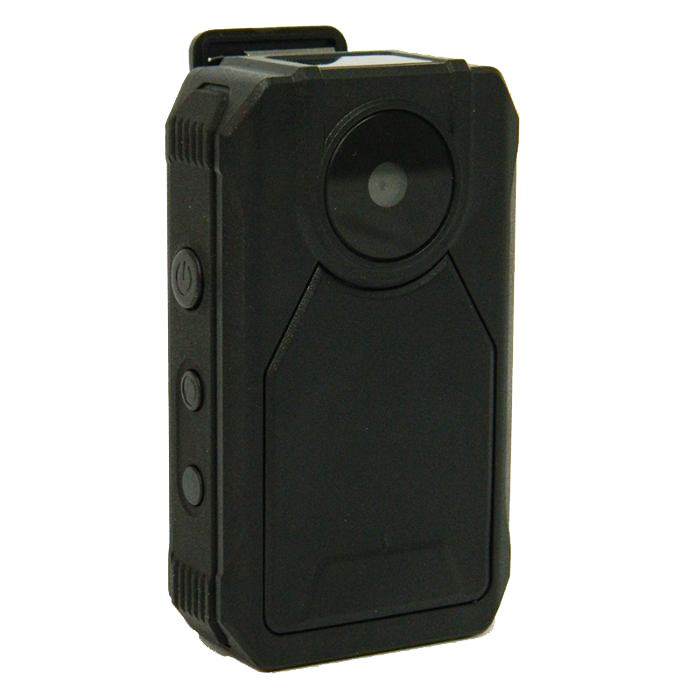 The PV-RC300 Mini the world's smallest professional grade HD digital video camera! 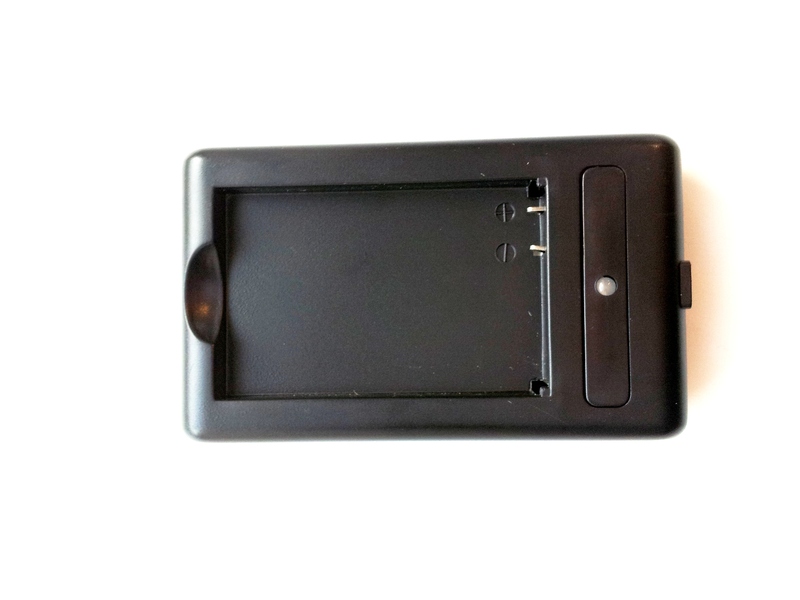 Measuring at just 40x20x14.2mm and weighing just 17 grams, the PV-RC300 Mini is perfect for covert surveillance. 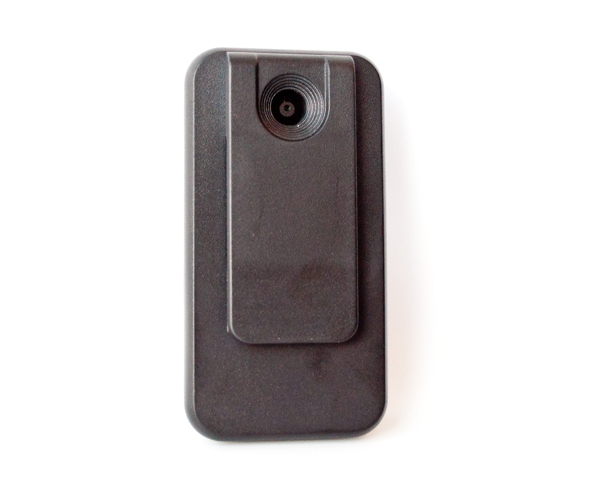 Wear this camera on your body, attach it inside your car, or use it as a webcam! The options are limitless. 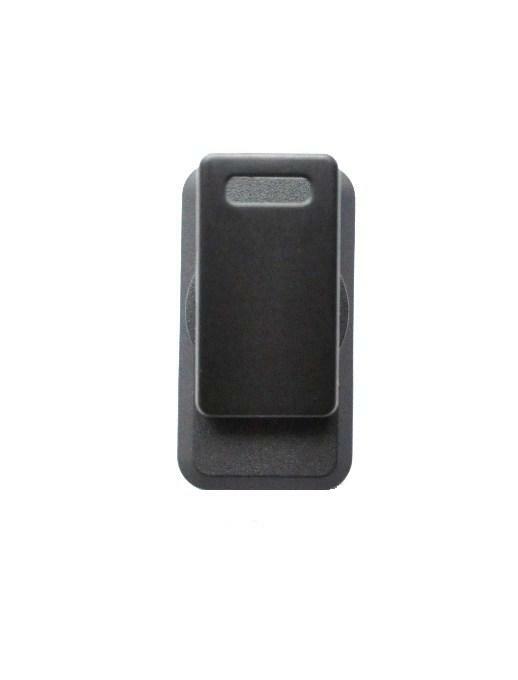 Included with the camera are a window mount, magnet mount, clip mount, and camera strap mount. The RC300 Mini supports micro SD cards up to 32GB and records up to 80 minutes per charge! (1280X960). To find the shipping cost for all your items, please view your cart.